You could take your favorite work chinos and hack 'em off at the knees or pony up for some All-Wears. 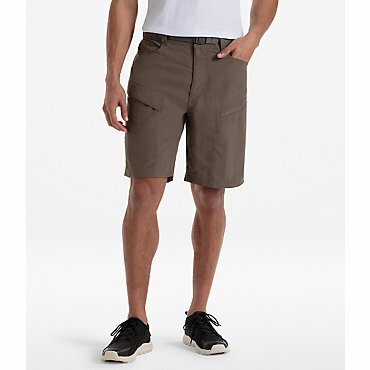 Ready to hit the road or the local taco stand, these everyday shorts strike the right balance between durability and lightweight comfort. 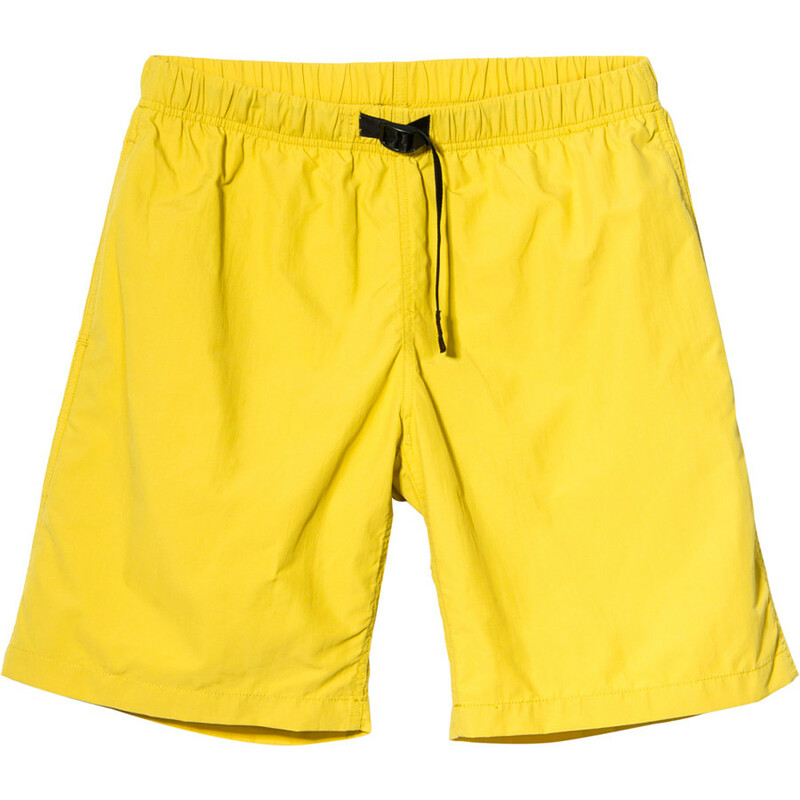 Made from 5.2-oz 100% organic cotton canvas, they wear easy, feel smooth and are hard to wreck. 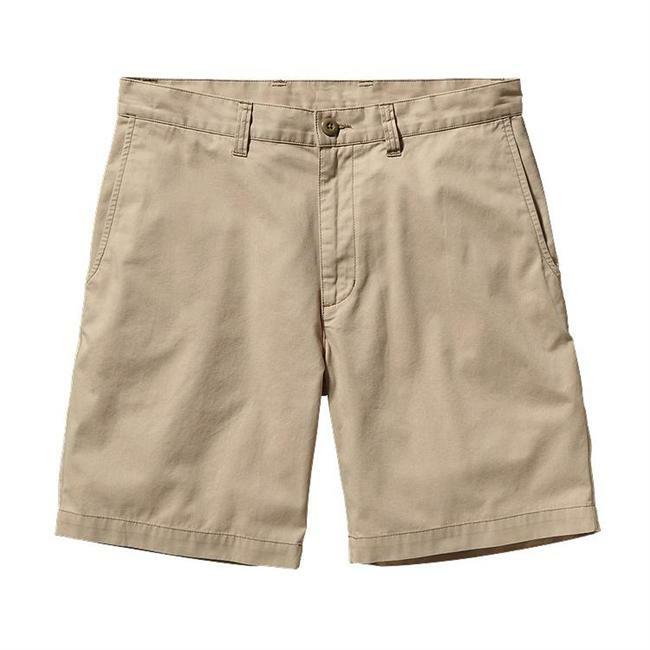 With classic flat-front styling that goes anywhere, two front pockets and two welted back pockets. 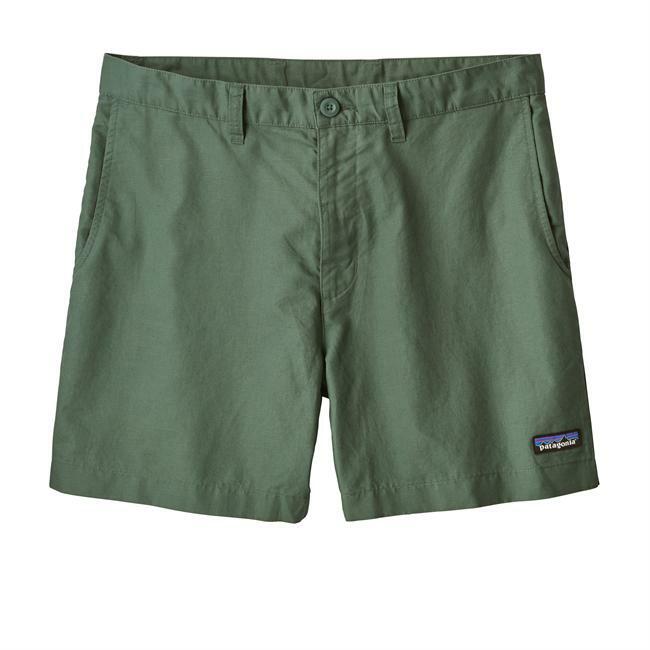 Subtle and uncomplicated for the road trip, the job or the local burrito stand, these everyday shorts strike a casual balance between lightweight comfort and long-wearing durability. 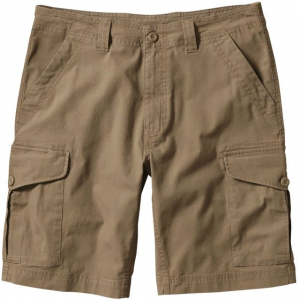 Made from 6.2-oz 100% organic cotton canvas, they wear easy, feel smooth and are hard to wreck. Featuring classic flat-front chino styling, belt loops and zip front with button closure. Two slanted side-entry front pockets; two welted back pockets. 10" inseam. Fair Trade Certified(TM) sewn, which means the people who made them earned a premium for their labor.